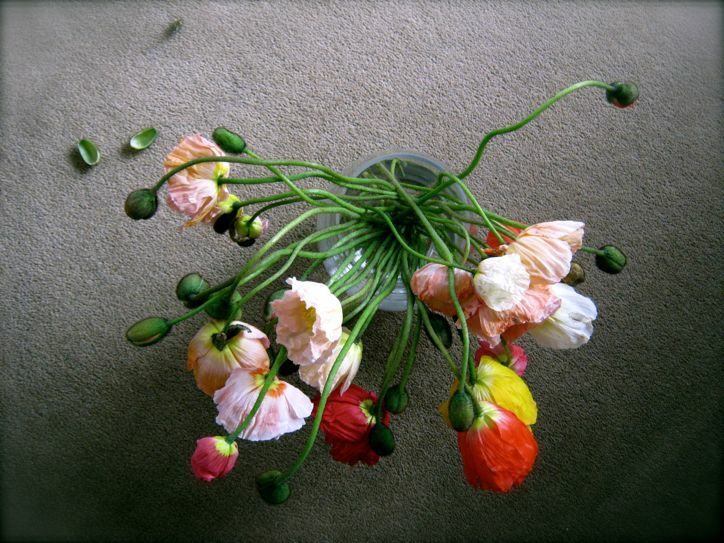 Real ones and my version of poppies...with the little creatures, of course...! 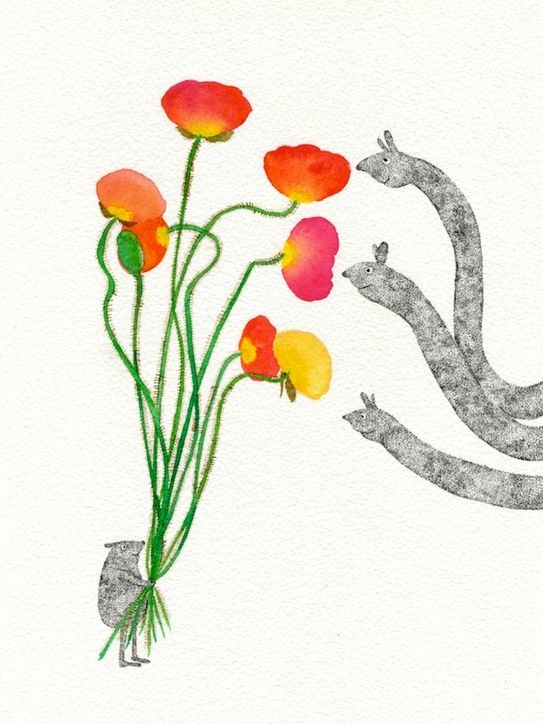 Both versions of poppies are lovely, and your whimsical creatures are very charming! Stay turned...I have more flower posts that I'd like to share...! I'm Nana and I am an Illustrator based in Sydney, Australia. This is a space where I'm sharing my current projects, up coming exhibitions and other things relate to my art.